In new versions to use statistics in XVM you should activate it in your personal area at official website of XVM. For testing you should use XVM 5.2.0-test1 or higher. Discussion and testing: topic on official XVM forums. 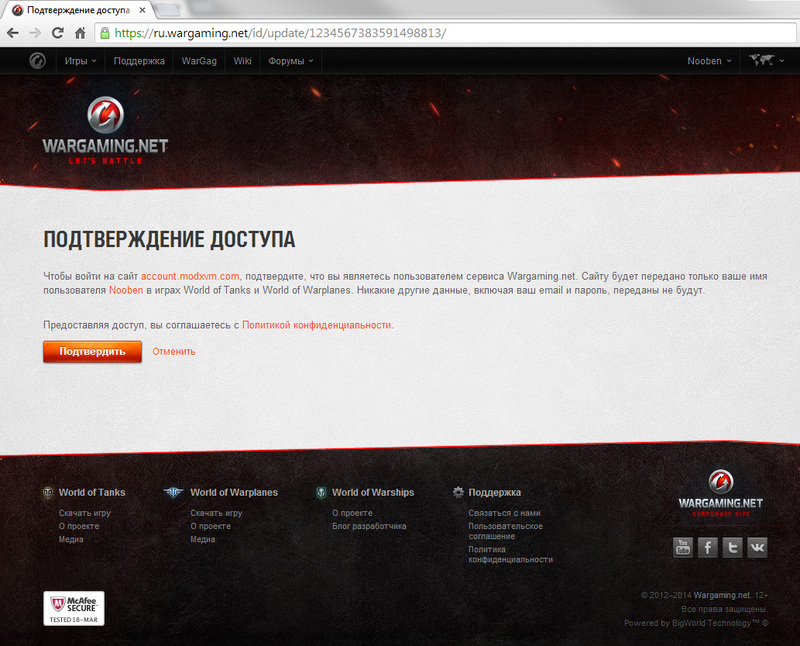 If you are not logged in on Wargaming.net, you’ll be asked to login. 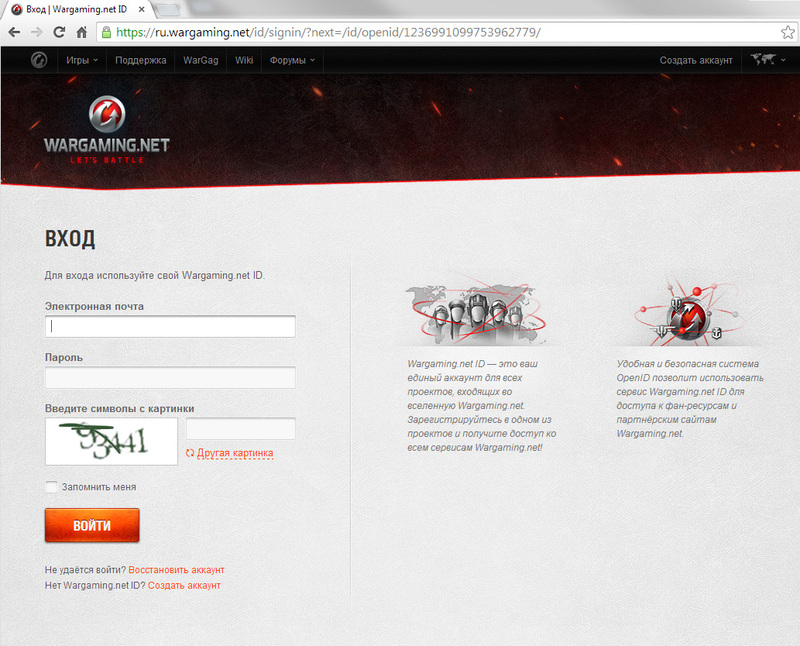 After successful activation you will see the duration of your access to the statistics. Now you can see the statistics in the XVM, if its display is enabled and configured in your configuration.